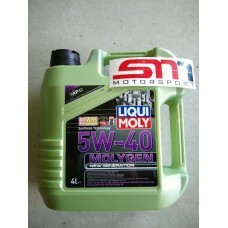 High-performance, low-friction engine oil for year-round use. 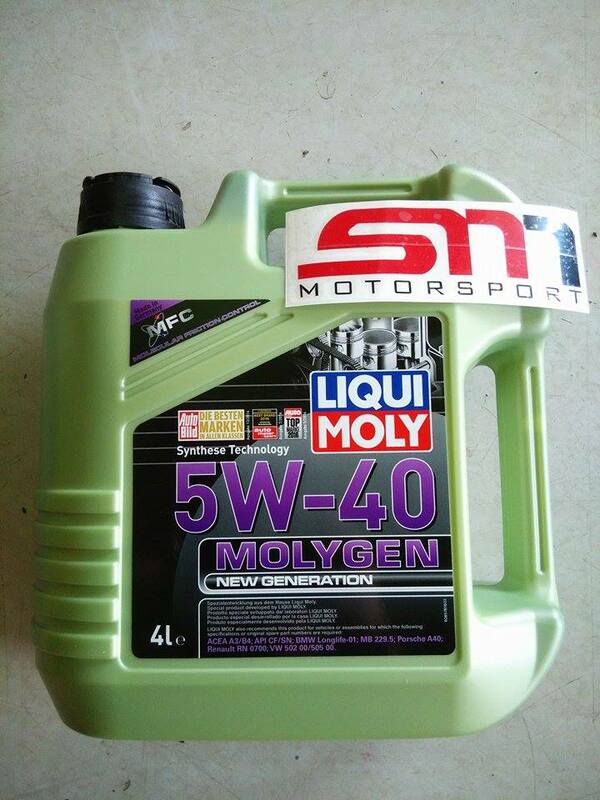 The combination of unconventional base oils and advanced additive technology as well as the special Molygen additive ensures that the motor oil is of low viscosity with a high shear stability and reliably prevents the formation of deposits, significantly reducing frictional losses in the engine and providing the optimum protection from wear. The results are savings in fuel and an extended service life for the engine. 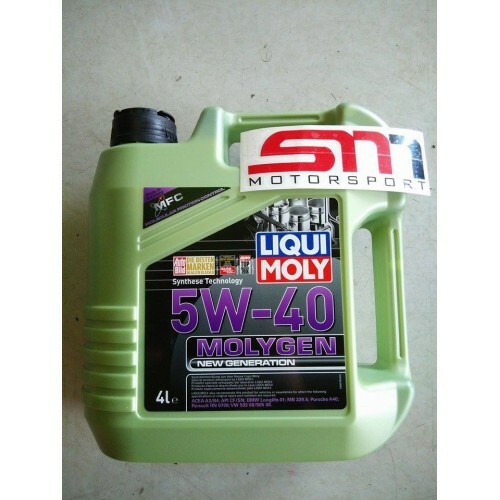 Optimum for modern Japanese and American gasoline and diesel engines with multi-valve technology and turbocharging with and without charge air cooling. 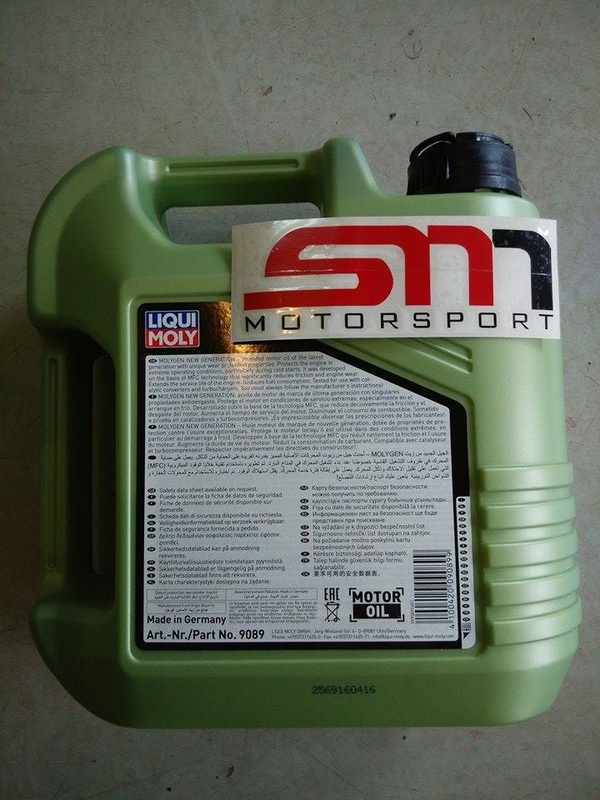 For the protection and value conservation of the engine during long intervals between oil changes and when there are extreme engine requirements.